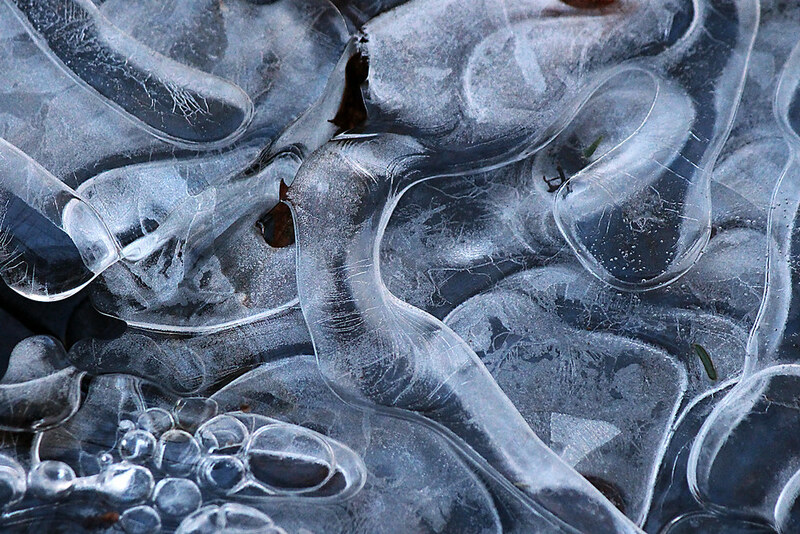 Flickr member Cheryl Rose posted this fantastic image of ice patterns. We’ve had such a mild winter I’m pretty sure my chances of adding a few interesting ice images to my personal collection are about gone. So, I’ll live vicariously through the nice work of others.